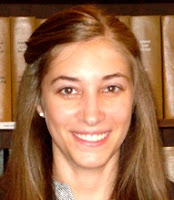 Jessica Clemente is a 2012 graduate of Albany Law School. A member of the Albany Law Review, she served as the Executive Editor for New York Appeals. 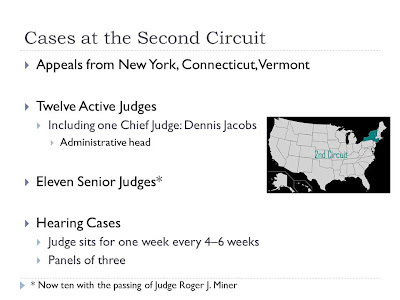 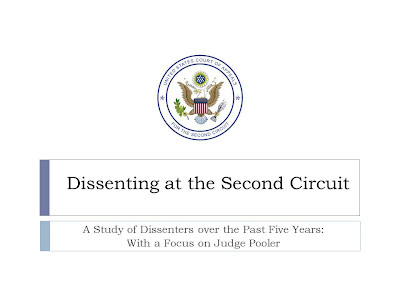 This presentation was prepared for the Judicial Process Seminar, Fall 2011. 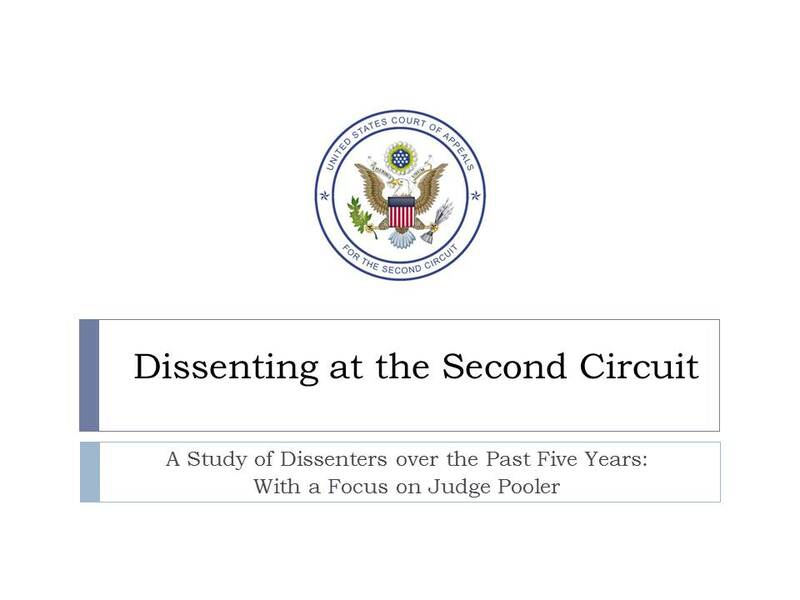 A related article authored by Jess was recently published: Dissenting at New York's Federal Appeals Court: An Empirical Study of Second Circuit Dissents and the Frequent Dissenter, Judge Rosemary Pooler, 75 Alb. L. Rev. 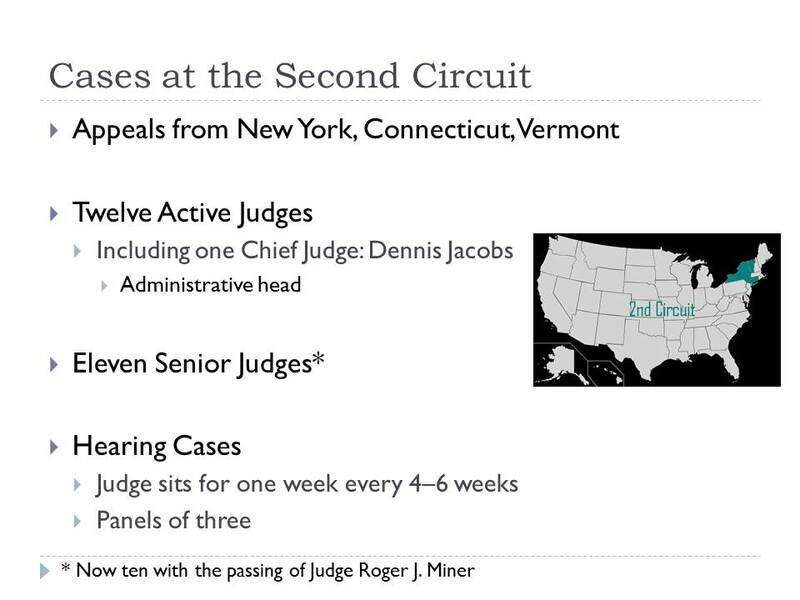 1121 (2012).